This Class Starts Where Most Other LinkedIn Classes Leaves Off! 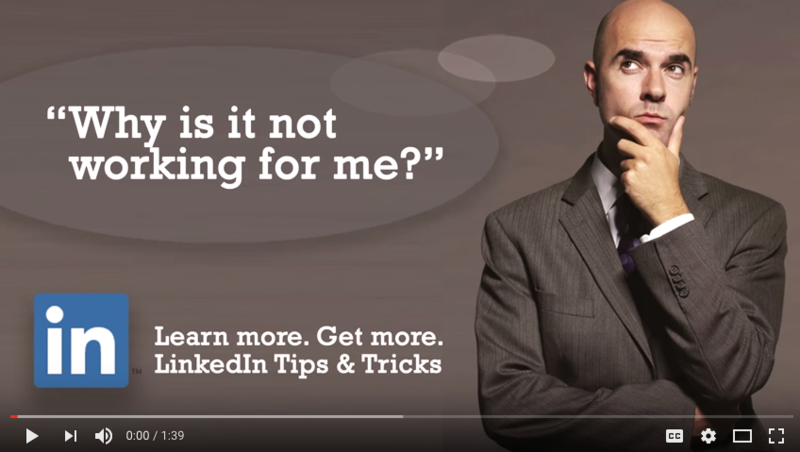 Find Out Why You Are Not Being Seen on LinkedIn? Don will be giving an advanced Webinar on the latest LinkedIn Job Search Strategies needed for a results-based LinkedIn job search. We will be sharing the latest research on LinkedIn techniques that effectively generate results that are not currently taught by anyone else in his field of expertise by using his uniquely structured Pull Marketing Strategy. Executives and Professionals who are seeking a faster result in reaching recruiters, employers, hidden jobs, and building a volume of quality referrals in little time. Why should you attend Don’s Webinar? Most LinkedIn trainers do not tell you why you are not being found by Head Hunters on LinkedIn. Understand what you need to do to get your Inbound Marketing Strategy working, also called Job Search Pull Strategy. Learn why LinkedIn Statistics are working against you. Understand how to find and use Key Words that work on LinkedIn. Understand where to put Key Words to raise search ability on LinkedIn. Understand why you need to be using LinkedIn Groups. Don has researched and shared break-through LinkedIn strategies in his Advanced LinkedIn Workshops that have changed the way jobseekers are using LinkedIn. Don has taught thousands of professional job seekers and executives how to use an Inbound Marketing Strategy to land smarter and faster to get ahead in a competitive marketplace. 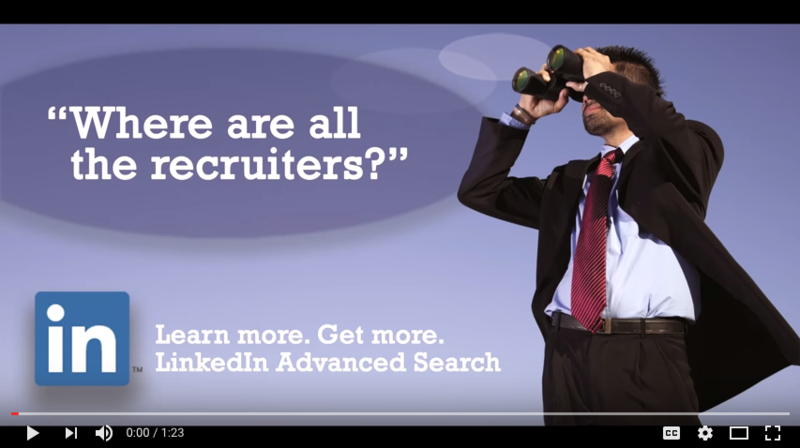 Don’s Pull Marketing Strategy (Inbound Marketing) Approach to LinkedIn search as one of the leading ways to stand out and get found by employers and recruiters in a sea of 400 million LinkedIn members. Don will be giving an advanced Webinar on the latest LinkedIn Job Search Strategies needed for a results-based LinkedIn job search. We will be sharing the latest research on LinkedIn Groups that effectively generate results that are not currently taught by anyone else in his field of expertise by using his uniquely structured Pull Marketing Strategy. Small Business and Independent agents who wish to find and be found by potential new customers. 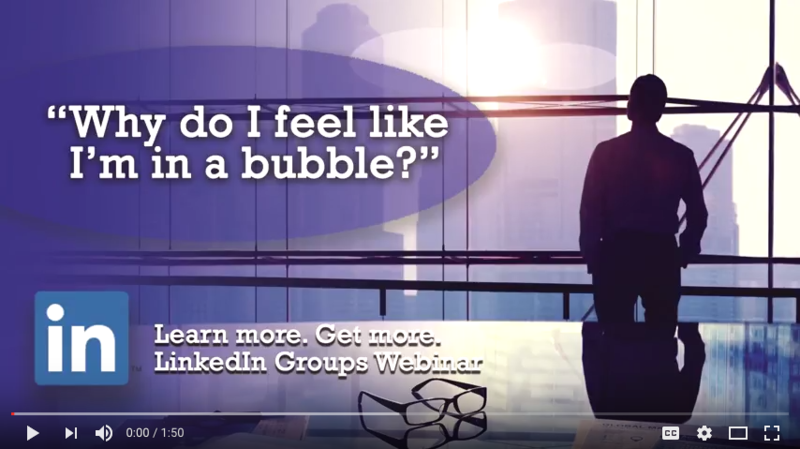 Are you ready to finally get real results from using LinkedIn Groups? How visibility works on LinkedIn. Why LinkedIn Groups helps you be seen and you see other’s. Why LinkedIn connections are only one part of the visibility solution. How to choose the right LinkedIn Groups. Don has researched and shared break-through LinkedIn strategies in his Advanced LinkedIn Workshops that have changed the way jobseekers are using LinkedIn. Don has taught hundreds of professional job seekers and executives how to use an Inbound Marketing Strategy to land smarter and faster to get ahead in a competitive marketplace. Job Seekers – START finding the contacts you have been chasing! For Small Business – Find Customers Easier and Let Potential Customers Find You! Are you ready to finally get real results from LinkedIn Search? Why LinkedIn Search helps you see others. Overview of Boolean Search on LinkedIn. How to use the Search with LinkedIn Groups.